Two of the most revolutionary guitar virtuoso's of our generation -- renowned soloist ANGEL VIVALDI and Alice Cooper axe maiden NITA STRAUSS -- are pleased to announce the 2018 edition of The Guitar Collective, a United States tour kicking off on November 19 in New Bedford, MA. 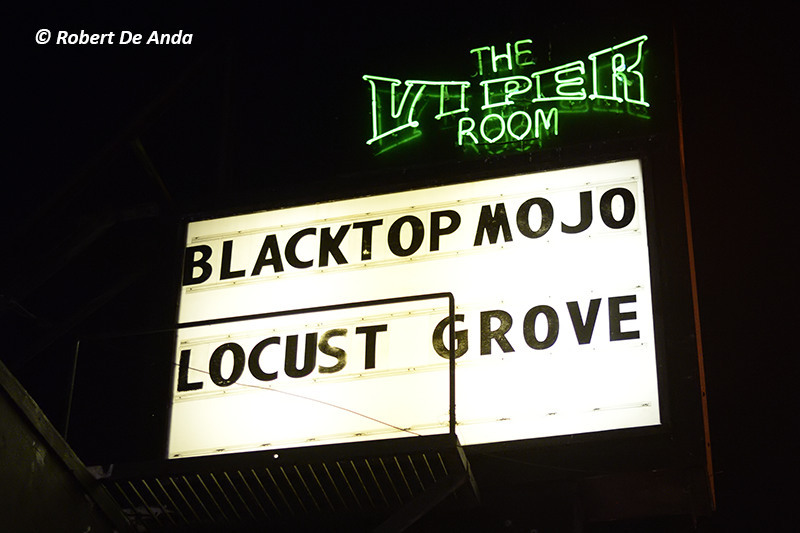 The tour will visit several major cities, ending in Asbury Park, NJ on December 21. 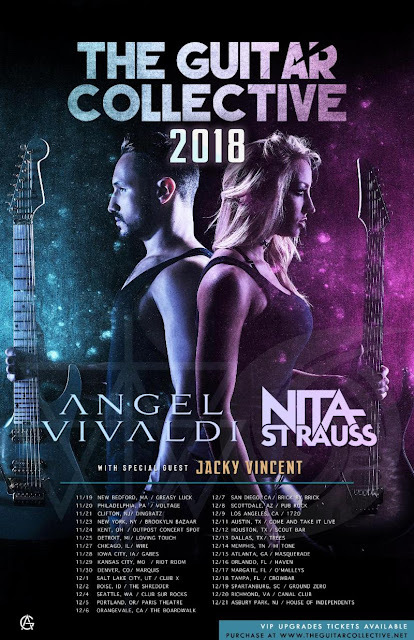 ANGEL VIVALDI and NITA STRAUSS will co-headline each date of the tour with support from special guest Jacky Vincent (ex-Falling in Reverse). The Guitar Collective 2018 will mark NITA STRAUSS's live solo debut. VIP and general admission tickets are available now via www.angelvivaldiofficial.com/tour. VIP Meet and Greets with ANGEL VIVALDI and NITA STRAUSS will include a Q&A session, a signed tour poster, and an HD photo with Angel and Nita. ANGEL VIVALDI says, "The past four years have given us some of today's most incredible guitarists. After last year's Guitar Collective, which included Scale the Summit and Andy James, I knew I had to make this "modern G3" an annual outing. This year, not only do we have NITA STRAUSS's live solo debut, we've also got Jacky Vincent, who both will continue to carry the torch of instrumental guitar music for generations to come. 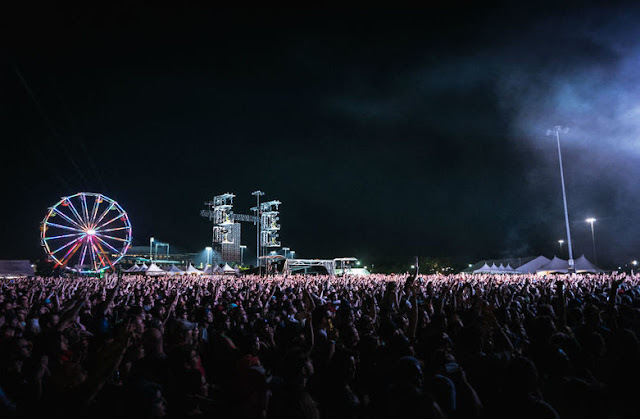 I can't wait to get on stage night after night to jam with my friends. NITA STRAUSS adds, "These will be my first shows ever as a solo artist, and I couldn't have hoped for a better fitting tour. 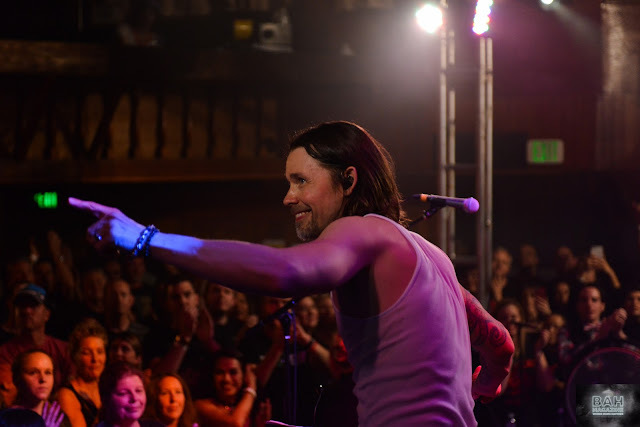 I've been a huge fan of Angel's since I first discovered his music and became an even bigger fan when I saw his incredible live performance. Angel and Jacky are two of the most innovative and exciting solo guitarists out there in the scene today, and I am beyond honored to share the stage with them on this tour!"